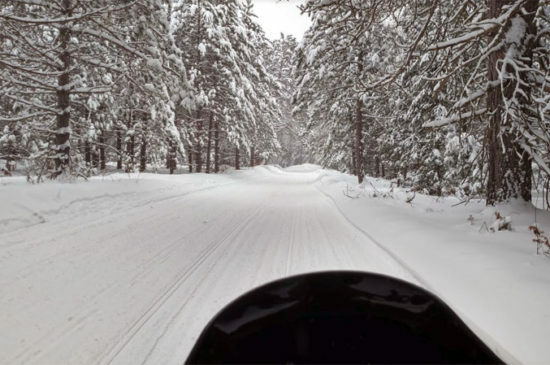 January 7 - The Keweenaw Snowmobile Club is having it's annual fund-raising raffle. 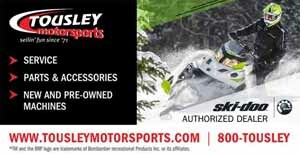 This year the prizes include: A brand new Arctic Cat ZR200, a 12' angler kayak, crossbow and rifle. Go here to purchase your tickets! December 27 - New live webcam in Bayfield WI! December 26 - A major programming breakthrough for me results in live cams in Conover and Mercer WI, as well as Houghton Lake, Milan, South Haven, MI! December 11 - New Trail Cams in Shingleton and Twin Lakes, MI! October 16 - New Webcam in Waterville, MN!